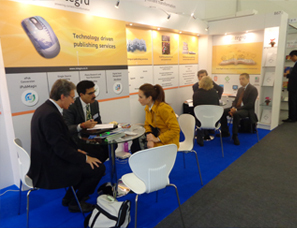 Integra with its 18+ years of publishing experience understands the need of publishers considering their current business demands. Our Technology and Digital & eLearning teams ensure products and solutions that delight publishers and optimize their total cost of publishing (TCP). We help them transform their content publishing strategies with our automated content workflows. 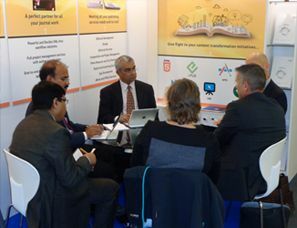 The Frankfurt Book Fair, the biggest book and media fair in the world, attracts around 7500 exhibitors from over 110 countries, 300,000 visitors and approximately 9,000 accredited journalists in attendance.